$16.95 ea. 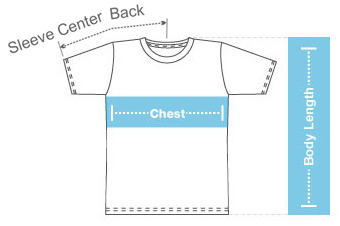 $15.00 ea. $10.00 ea. $9.50 ea. 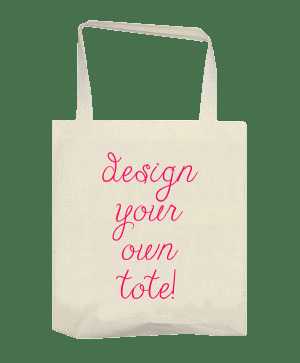 What do you want your Design Your Own tote bag to say? 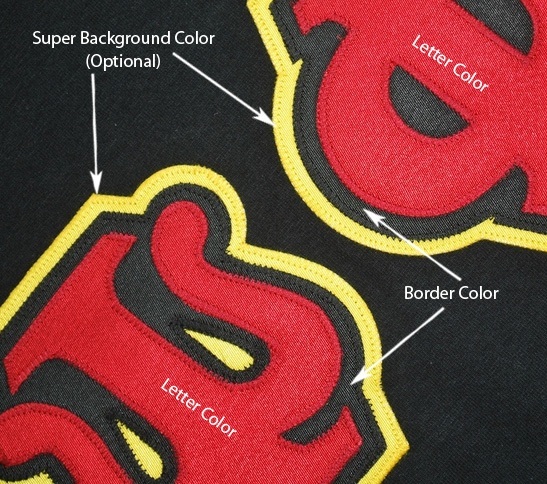 You can simply have it printed with your Greek letters, or spell out your sorority name in pretty scripty letters as shown. 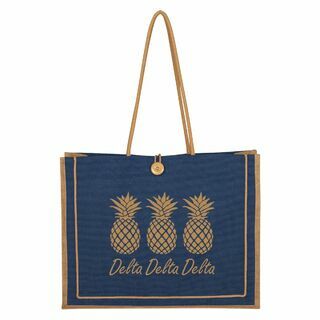 If your sorority chapter has a special motto or saying, like "Live Love ASA" or "Like Branches of a Tree," add that to your custom tote bags instead. 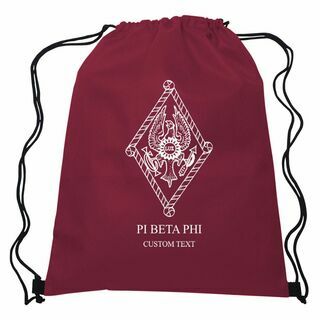 And of course, there's nothing wrong with imprinting your sorority bag with your nickname, line name, number and/or chapter. 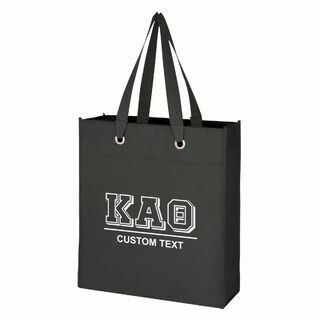 Greek Gear lets you design your own tote bag online using our easy browser-based tools. 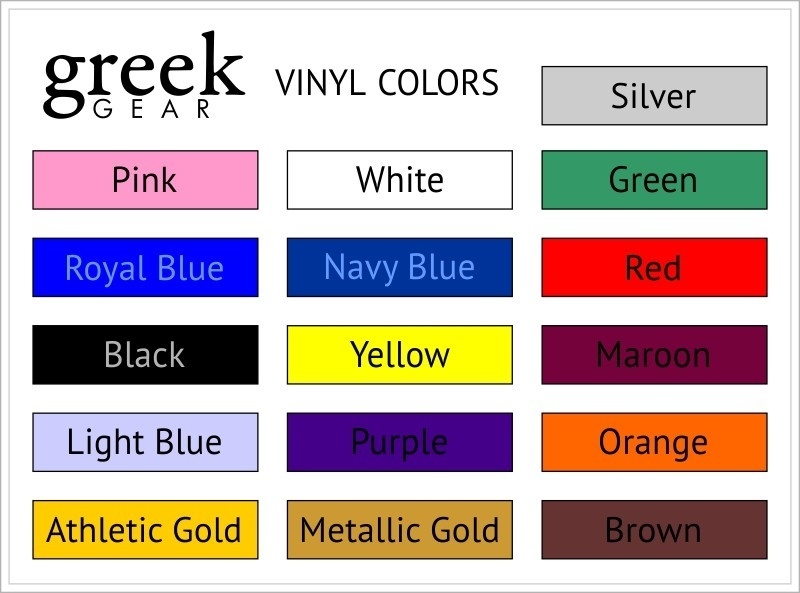 Your custom canvas tote will measure 15.75"h x 15.25"w. Remember to select the handle color during the design process (choices include blue, black, green, red and natural). 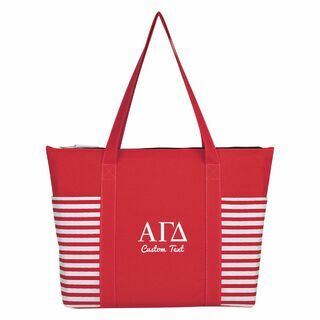 Custom totes make awesome and handy gifts -- create a tote bag and load it with other gifts from our selection of small Greek merchandise (pens, stationery, keychains and more).